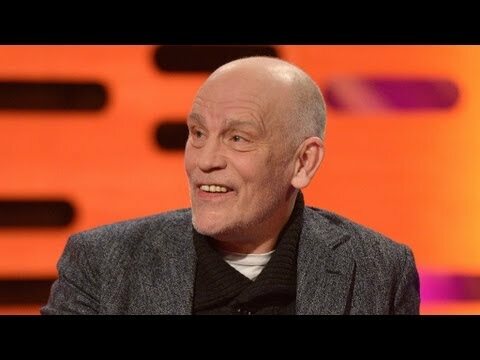 John Malkovich tells a story about how he found a strange woman in his garden. 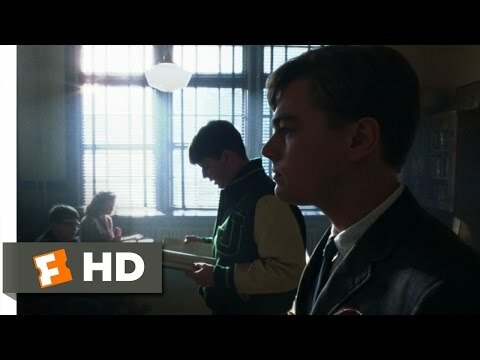 Frank Abagnale (Leonardo DiCaprio) comes to a new school and pretends he is a substitute teacher and starts teaching his peers. 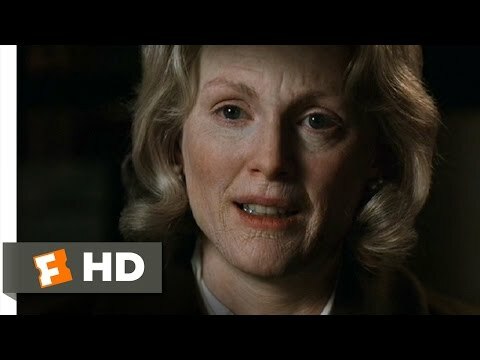 A woman speaks about a decision she made in the past. Christian Grey meets Ana at the hardware store where she works. Sally tells her boyfriend about her friend Monica who is visiting Rome. 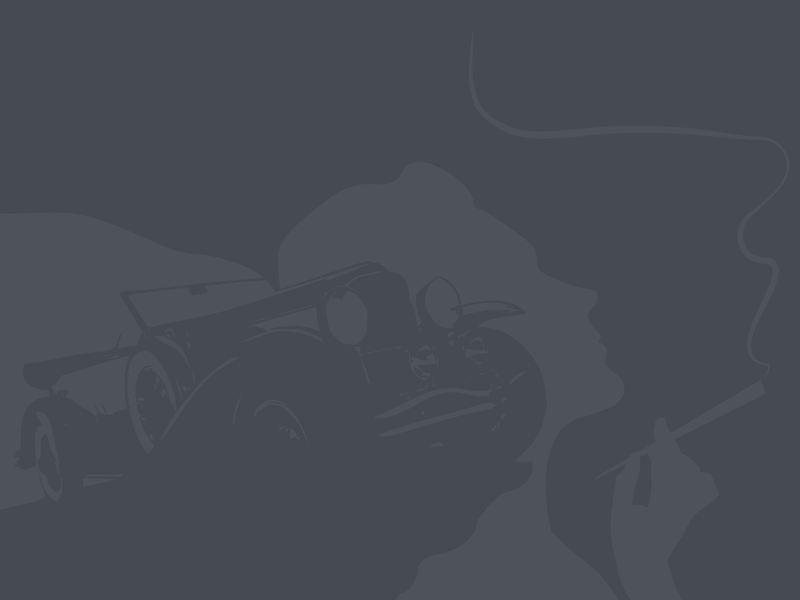 An imaginary man also joins the conversation. Nola, an American actress, and Chris, a tennis instructor, flirt over a game of table tennis. 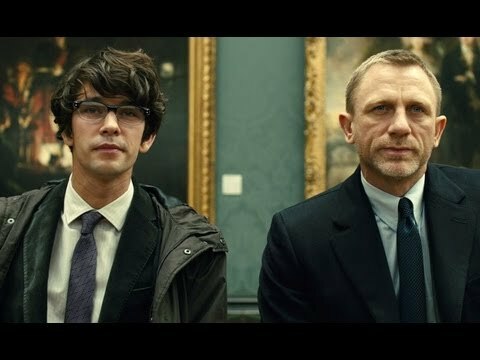 Bond discusses his doubts about the competence of a new quartermaster. 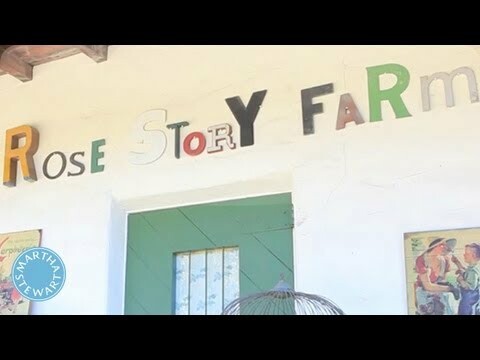 A short documentary showing how a family runs a family business, a farm growing organic roses. How the two Cinderella´s ugly sisters created the nickname for her and her stepmother used it for the first time. A parody on the main female character of the American crime series The Closer. Michelle Obama talks about a picture in the White House and its importance. King Henry is attracted to the girl who looks after him.